Dental clinic The Dental Hub has eight locations in Singapore, including one within Alexandra Retail Centre (460 Alexandra Road). 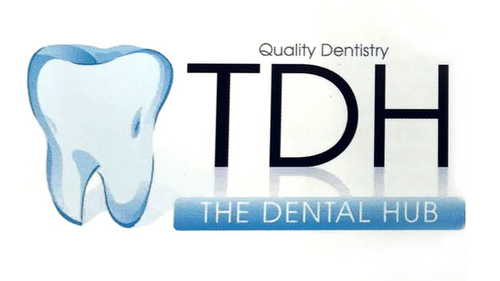 The Dental Hub has a team of experienced and dedicated dental surgeons who cover all areas of dentistry. All of the clinics are equipped with the latest state-of-the-art equipment to ensure ultimate comfort and the highest possible level of dental care. …Braces (conventional metal braces, self ligating braces, Invisalign), Dentures & Implants (implants, dentures), and Root Canal Treatment (crack tooth management, bleaching of non vital “black tooth”, retreatment). To learn more about The Dental Hub’s services, you can browse through the clinic’s official website. The official website, at www.thedentalhub.co, features sections about, for example, the clinics’ technologies, careers at The Dental Hub, plus a “contact us” page, in case you need more detailed information.